Qin Shi was the first emperor for China. He was greatly known for his three governments, the great wall of China, irrigation systems and his death. Although Qin Shi was a great ruler, he also had a very large dark side. Qin Shi separated his government into three. One official organised control of the army. Another organised taxation, law and daily life and the third checked that all was going according to the emperor's orders. These three governments helped Qin Shi keep his job as the emperor, a lot easier. 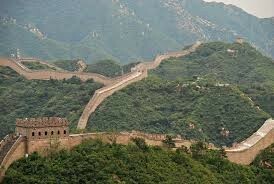 The great wall of China was and still is one of the greatest features of this world. The wall was built so invades wouldn't be able to pass and enter China to take his roll as the emperor.It took nearly 700,000 men to and 6 years to build, and many of those who built the wall were killed strait away so no secrets that couldn't be shared about the wall, got out. 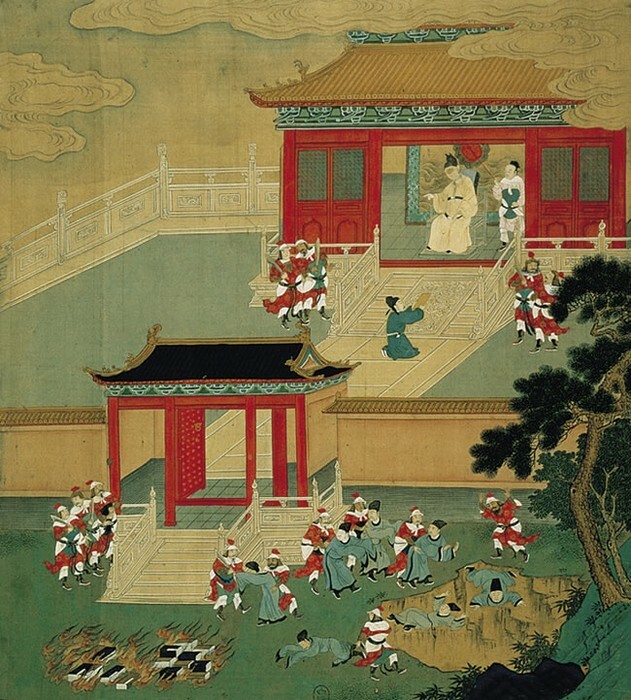 Qin Shi died from natural courses, in a cart. The two men that were driving the cart decided that they could take this opportunity to become the emperors of China. They wrote a letter to Shi Qin son, saying it from was from his father, to commit suicide and he did in his fathers respect. 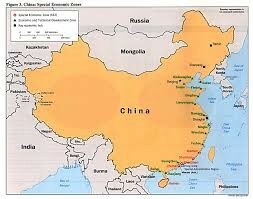 The two slaves did not get away with and for that a new dynasties took over China. All books that were written by scholars before he was ruler was burn incase there was happy memories in them. All scholars that protested were buried ALIVE! 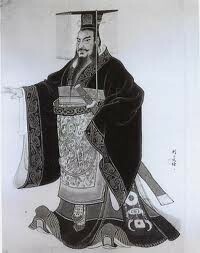 Qin Shi was a great leader for China and will always be recognised for being the first emperor of China.